This article is different from our other articles, now a day there is a serious problem happened in the world of internet. We are talking about lethal life talking game “Blue Whale Challenge” which destroys many teenagers life in the whole world. This is the life taking sick game. Friends, you have already heard about this in News paper, news channels or on social networking sites. Every day many teenagers lost their precious life by playing this deadly game. Many of you don’t know about this Blue Whale Challenge, so for you, we describe this and what to do if your love ones (child) gets into this. First of all, you have to know the brief history of this Game. 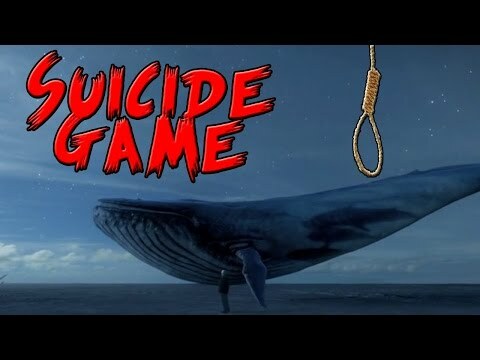 This is an online game and this game is named so because sometimes whales beach themselves intentionally and die. An online curator or administrator assigns tasks to the participants. The victims are given a time period of 50 days to accomplish each task. The players have to take photos of them undertaking the challenge and upload them as a proof for the administrator approval. And last challenge is to commit suicide. Blue whale game began its journey from Russia in the year 2013 with “F57” so called group (Death group) in social networking site VK (Vkontakte is a Russian online social networking service). A former 21- years old Psychology student Philipp Budeikin claimed that he invented this game (He was expelled from his university). He said that his motto behind this game was to “clean the Society from biological wastes” (Teenagers) by pushing them towards suicide. He confessed his crimes to the police and told that they (victims) were happy to die and he ‘was cleansing society’. Death group targets the 12 to 20 years teens’ coz this age group of teens is a most vulnerable group on social media and these are easy targets for them. From where children can access Blue Whale game? Blue whale challenge game is not easy to download game, software or application. Teen can’t access it on their phone by Play store/app store or on social media platform. Death group shares the game link in secretive groups on social media. The creator seeks out the vulnerable teen group and then sends them an invitation to join. After that, they asked the question and then they provide the game link. In this Death game, players have to complete 50 tasks and the last level is the level of death. Player has to report the administrator or curator regarding the progress of the game by uploading pics. In earlier days, this Deadly game is available only for Russian on Vkontakte social platform but day by day this game is spread like a ‘fire in a jungle’ in all over the world. Due to its lethalness, most of the countries banned this sick Game. Starting stages are easy and curator declared you winner for starting stages, from here dangerous thing happens and players are not supposed to quit the game in the middle session. If someone wants to quit the game in middle session, then administrator or curator threatened the player “if you leave the Play without completing then we have your all social information we leaked it and your family is also coming in danger.” These sentences make player sacred and they have to finish this game besides this they have no alternative ways. The complete task list of Blue Whale Challenges is given below and translated from Russian language and posted by the user of Reddit. Carve with a razor “f57” on your hand; send a photo to the curator. 4. Draw a whale on a sheet of paper, send a photo to the curator. 6. The task with a cipher. 7. Carve “f40” on your hand, send a photo to the curator. As you see in task 50 you clearly understand the main motto of this game. In the whole World, many teens reportedly took their own life as taking part of this lethal challenge, has raised many questions. The main thing is those teen who feels loneliness, suffering from anxiety, stress or depression is the soft targets for them. What are the signs that indicate their inclination towards Blue Whale Game? According to child Psychologists, when a child tends to stay by himself/herself, suddenly stops interacting with family & friends, and love to stay lonely. When you normally try to talk they run away from home or if they reply you with anger along with anxiety, frustration, and stress are the most common symptoms. Change in eating or sleeping habits must need special attention. Who is responsible for these deaths? According to our view, if we totally blame the developer for this, then it will not do, somewhere down the line Parents and Social networking platform is also answerable for that. These type of Psycho developer are searching their victims; it’s our responsibility to take care off our love ones. WHAT CAN PARENTS or GUARDIANS DO? The first step spent more quality time with your kid this is necessary for office going Parents or Guardians. Play outdoor sports with them. Keep an eye on their internet activities & use parental control on all devices used by your child for the internet by this they only access those site which you want. Ensure that your kid has access only to age familiar online sites, which don’t promote violence or unethical behavior. Keep the computer in the family space, from where kid access internet. Become a role model to your child & treat them like a friend. This is important that you have to keep yourself updated with recent internet phenomena. Make your kids more aware of the deadly games like Blue whale challenge. Observe your kid’s behavior closely if you see any unusual changes such as less or no communication, moodiness, falling grades or less interest in studies. In this, talk to school authorities or concern a child Psychologist. If you came to know that, your kid is already playing this life taking game, immediately stop her/him from using the internet from any devices. Try to boost the will power of your love one. Will power is one & only weapon for this deadly challenge by which your child get over from this game. Consult a child Psychologist along with inform your local police. With your kid perform meditation, Pranayama and Asana also. Yog nidra, Corpse pose is good for your kid. Motivate your child for performing yogic activities. 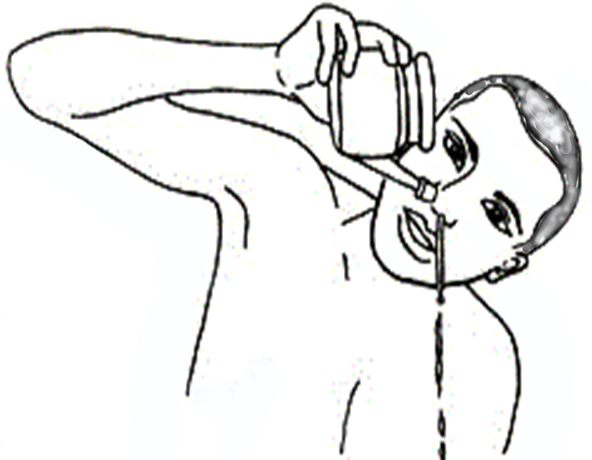 Anulom vilom, Nadi shodhana, udgeeth, Bhramari Pranayama are the important breathing exercise in stress, depression or in Anxiety also. 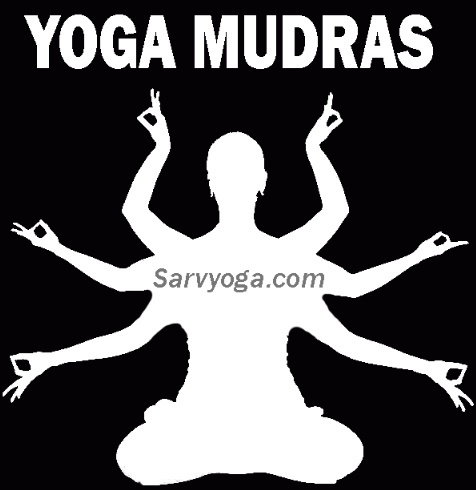 Yoga has the power to change the mental, Physical and spiritual state of any person. What can school teachers do? In school premises, school authorities should ban the mobile or other gadgets. Teachers have to monitor each and every child behavior. Teachers need to keep an eye on every child falling grades and their social behavior and avoid if they are talking anti- social things with other students. In the computer lab, students have only access sites which are decided by the school authorities. The government should strictly advise the ISP or social networking sites to ban these types of lethal game. Advise the Television channels to telecast the awareness program on prime time. Use the child helpline (1098); if your child is getting into this game. Try to understand the feelings of your child. Many teenagers lost their lives; in India, 8 kids lost their life. It’s a humble request from our side don’t play this Game. Your life is precious for your Parents and you are most valuable for your Parents. Don’t be a slave to technology.